The Northern Powerhouse Investment Fund (NPIF) is celebrating reaching another milestone with more than £10m now invested across the Northern Powerhouse region. Launched at the end of February 2017, NPIF supports regional entrepreneurship to create economic prosperity in the North of England. NPIF investment are provided through appointed fund managers which have already provided funding and support to over 90 businesses. The business community in the North West has reacted positively to NPIF with corporate finance advisors, the Growth Hubs, banks, and accountants all referring clients to the funds. This is already making a real difference to small and medium businesses looking for funding options for the next step on their growth journey. One of the latest investments to edge the Northern Powerhouse Investment Fund towards this significant milestone was a £100,000 investment by NPIF – Maven Equity Finance, a product fund managed by Maven, which was secured by Manchester-based social media marketing agency, Engage Hub. The company will be using the investment to expand their current team of specialists and provide additional working capital to meet their rapidly growing customer base which already includes, Living Ventures, the Chop Houses and Q-Hotels. Over the last six months, NPIF fund managers have provided finance to a number of high-profile businesses across a range of sectors, including a £250,000 investment to Blackpool-based, Omega Product Services and an £500,000 investment to Warrington-based renewable energy specialist, Aberla. 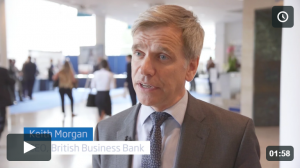 Ray Sherlock, Director at Engage Hub, said: “It’s great to see the British Business Bank and fund managers working together to ensure businesses in the region have access to the right levels of funding. 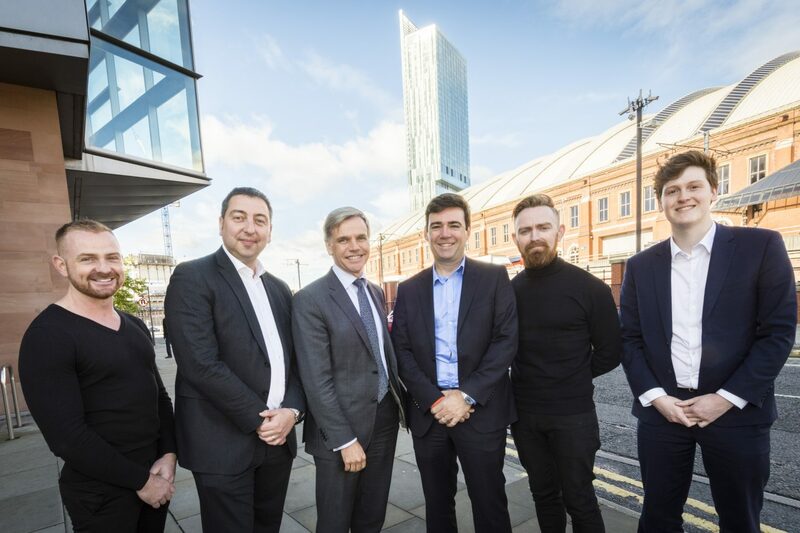 Photo Caption: Left to Right – Jonathan Sherlock (Operations Director, Engage Hub), Dave Furlong (Investor Director, Maven), Keith Morgan (CEO, British Business Bank), Andy Burnham (Mayor for Greater Manchester), Ray Sherlock (Director, Engage Hub), Tom Morgan (Investment Associate, Maven).